This show was 1st in the global progressive chart, 2nd in the global techno chart, 2nd in the global tech house chart, 2nd in the global electronica chart and 2nd in the global house chart. 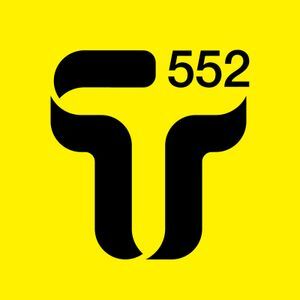 John Digweed welcomes back Nick Warren for a brand new guest mix on Transitions. Also new music from Digitaria, Shlomi Aber, Guy Gerber feat. P. Diddy and more! i must say, i&apos;m enjoying this!